Aberdeen MP Ross Thomson is facing fresh claims of misconduct, it was revealed today. MPs must not wait until the Palace of Westminster burns down to begin rebuilding it, Andrea Leadsom has warned. 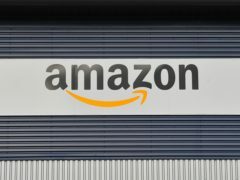 Amazon is not dominant, a senior executive for the company told a Lords select committee on Tuesday, despite it recently overtaking Microsoft as the most valuable US firm. 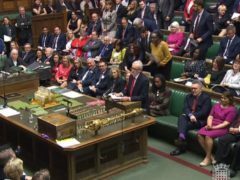 There are fears for the future of BBC Parliament and its ageing audience as the broadcaster braces to make further savings. A north-east MSP has paid tribute to those who have served in the armed forces. 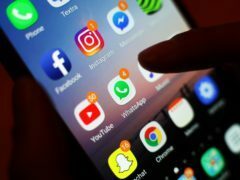 A group of MPs have launched an inquiry into how to tackle the potential negative effects of social media on the mental health of young people. A group of Aberdeen primary school pupils have dropped in on a North-east MP to make their case against plastic straws. 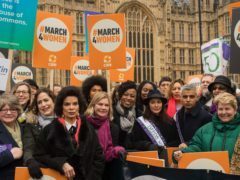 Hollywood actor Michael Sheen has said he would “absolutely” take a pay cut if it meant being paid the same as a female actress, as he attended a gender equality march. Bosses at collapsed construction giant Carillion are to be questioned by MPs next month. The Scottish Parliament is to hear about issues over confidence in controversial Super Puma helicopters – branded by one union chief as a “flying coffin”. The Queen has officially opened the fifth session of the Scottish Parliament with an array of poetry, music and a traditional parade. Proud relatives came to watch North-east MSPs being sworn in at the Scottish Parliament. The SNP held on to its seat in Angus North and Mearns - but its majority was cut by more than 20%. MPs are to debate calls for US presidential hopeful Donald Trump to be banned from Britain after his controversial comments about Muslims. A ceremonial procession of the Speaker into the chamber marked the start of the newly-elected MPs being sworn in today.